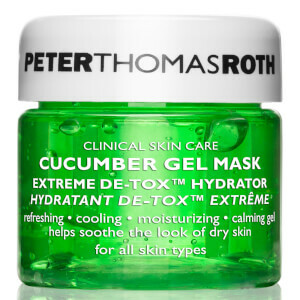 Soothe irritated, dry skin with the refreshing Cucumber Gel Masque from Peter Thomas Roth. Its ultra-gentle formula is infused with cooling cucumber extract to nourish and hydrate skin, whilst vitamin-rich papaya and pineapple extracts restore softness. Calming chamomile relieves skin for long-lasting comfort. Suitable for all skin types, the lightweight mask is enriched with sugar maple and sugarcane extract to encourage cell renewal and natural extracts of orange and lemon invigorate skin to minimise the appearance of pores. 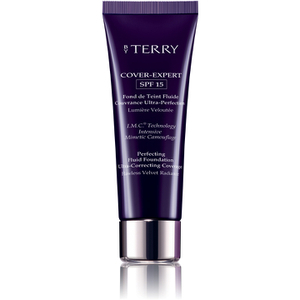 Antioxidant bilberry extract protects the skin from free radical damage to leave you with a healthy-looking complexion. Can be used after sun exposure, waxing, peels and facials to reveal moisturised, revitalised skin or to reduce puffiness around the delicate eye area. E.N. Apply a generous layer to clean face and neck and leave for 10 minutes. For best results, refrigerate the mask before use. 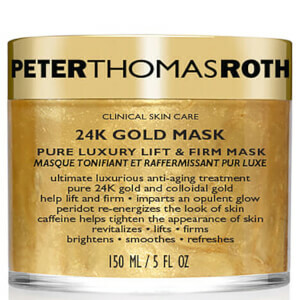 I have a couple of these masks stashed in my skincare drawer ) for hot summer season: they are great to apply right from the fridge to freshly tanned (or sometimes sunburnt) skin on my face, shoulders and body! Tighness feeling goes away that very moment and next morning all the redness is gone ) All stars!